We are happy to present our new Facebook page! We have moved from Vienna to an other part of Austria and are very happy to be able to create our baskets at such a beautiful place now. 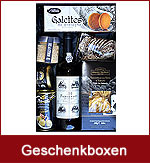 Our gift basket service moved to an other district in Vienna. 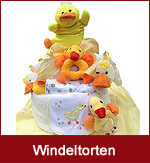 Our shop in Erdberg has become too small and so we moved with our entire baskets, gourmet treats, baby gifts and anything we need to create impressive and stylish gifts to an other part in Vienna and are very happy with our new, larger location. Christmas gets closer and closer and we offer a wide range of beautiful and creative gift solutions to make someone feel special. For any information needed or any questions you want to ask please feel welcome to call or e-mail. 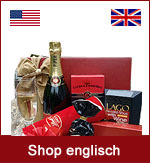 We always try to find the perfect gift solution for you because we love to be at your service.